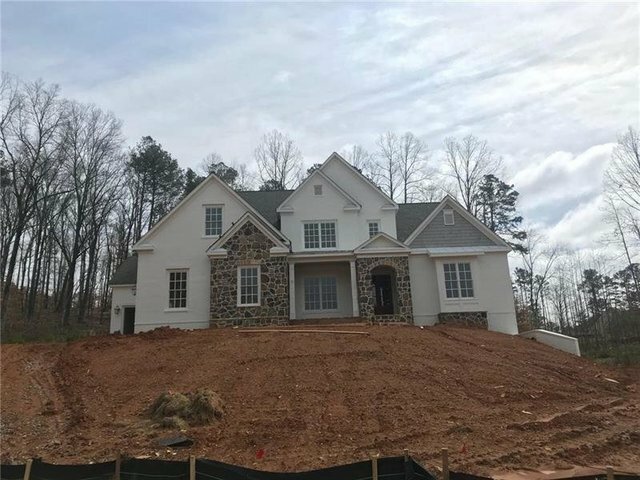 Gorgeous NEW Edward Andrews home with a finished basement & designer upgrades! You will love this rare find on a cul-de-sac with over 6,500 square feet. The only new neighborhood with sewer on acre plus lots in Milton are perfect for a spacious backyard or custom pool. Come enjoy the incredible neighborhood amenities: indoor swimming pool, outdoor pool, fitness center, indoor tennis facility, outdoor tennis courts, restaurants & golf course. Incredible schools & location! Just minutes to Avalon and downtown Milton and Alpharetta. Under construction for an April move-in!